Unisat-6 (G.A.U.S.S. Srl) released in orbit four CubeSats, 25 hours and 38 minutes after the separation from the Dnepr Launch Vehicle. This timing was required in order to comply with the specifications of the launcher and to make the release just a few minutes before being visible from Rome. 2U ANTELSAT CubeSat. Two 0.5U AeroCube-6 once it has split. 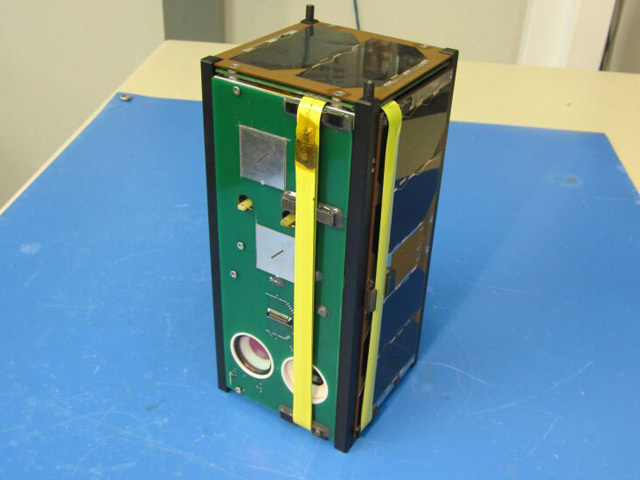 Photo credit: ANTELSAT Team Photo credit: Aerospace Corp.
3U LEMUR-1 CubeSat. 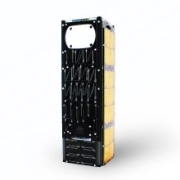 3U TigriSat CubeSat. 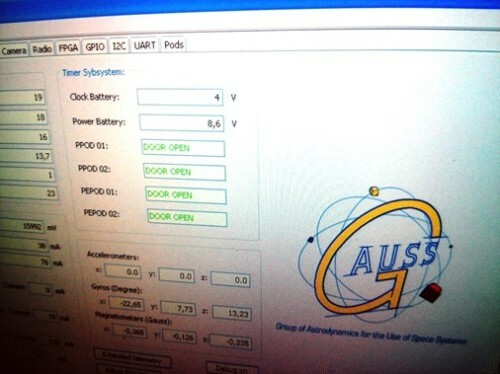 The 20th of June at 21:23 UTC, Unisat-6 beamed us back its status with the confirmation of the deployment of its two P-PODs, mounted on the satellite as a collaboration with Tyvak and Cal Poly, and one PEPPOD (developed by G.A.U.S.S. Srl). Official deployment time was 20th June 21:07 +-1 minute. Decoded telemetry from UniSat-6 shows all P-POD and PEPPOD doors are open. 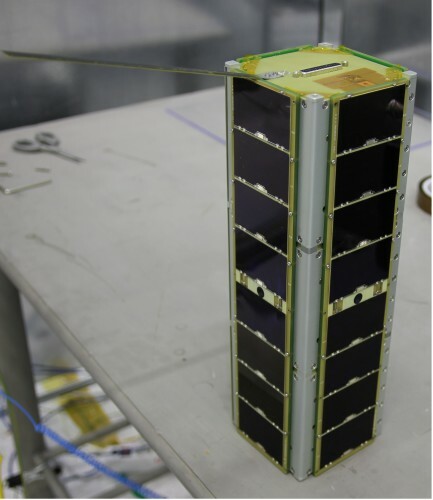 The beacon of Tigrisat (3U of the “Sapienza” University of Rome) that was deployed with the PEPPOD system was also heard from the ground station of the “Aerospace Engineering School” (“La Sapienza” University of Rome) just a few minutes after its deployment. 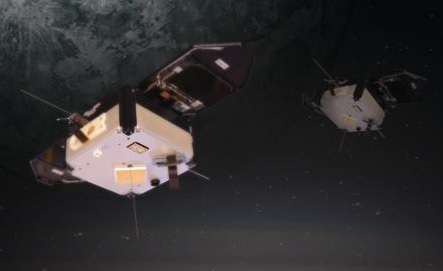 All the others CubeSats deployed (LEMUR 1, AeroCube 6 and ANTELSAT) were received all around the world by radio amateurs, confirming the good health of all the satellites and the 100% accomplishment of the deployment operations. UniSat-6 is now operating normally, the ground station in Rome managed to establish a two-way link and nominal operations are now ongoing.